The Illinois Department of Transportation, announces that a lane closure will be installed on the US 67 Centennial Bridge in Rock Island County, Illinois. The lane closure will begin Monday, August 6, 2018, and go through Thursday, August 9, 2018, from 8:00 a.m. to 4:30 p.m. each day. The lane closure will be in the Illinois bound outside drive lane. Workers will be performing a bridge inspection. 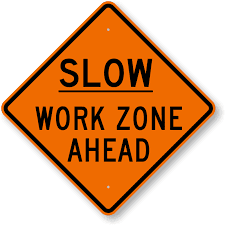 Please slow down and use extreme caution while driving through all work zones.